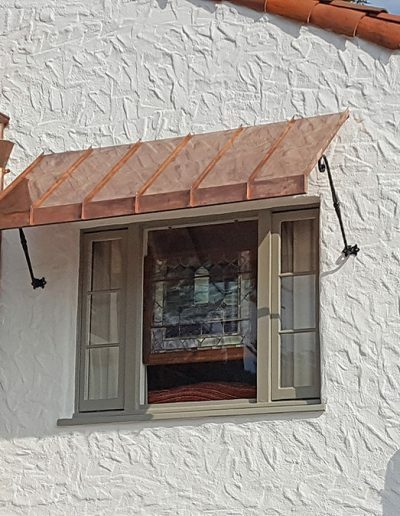 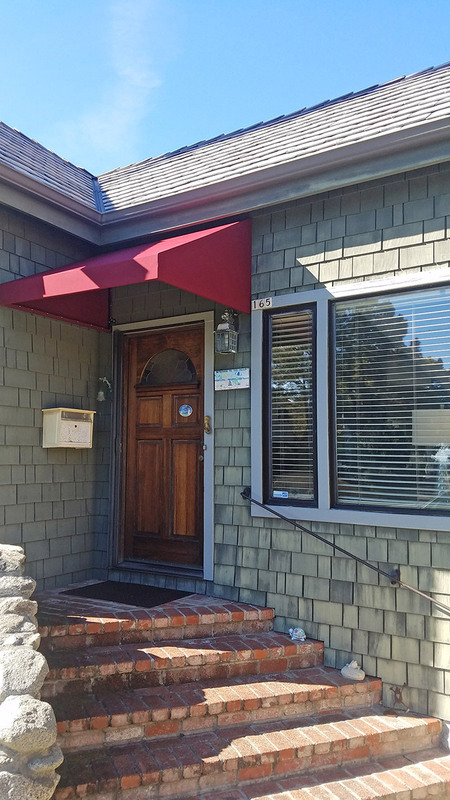 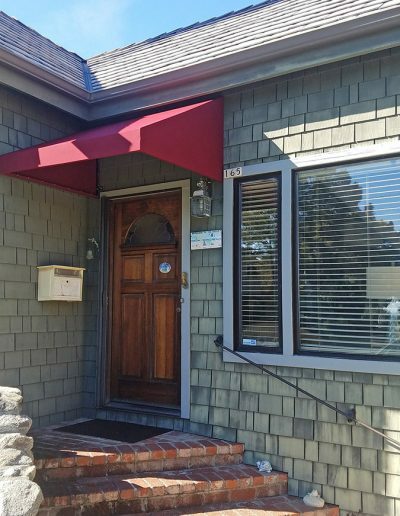 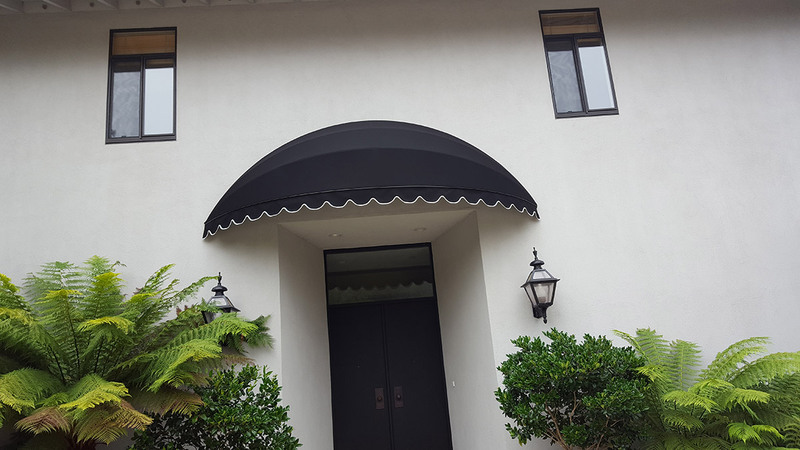 A fixed awning is an architectural projection that provides weather protection, identity or decoration and is wholly supported by the building to which it is attached. 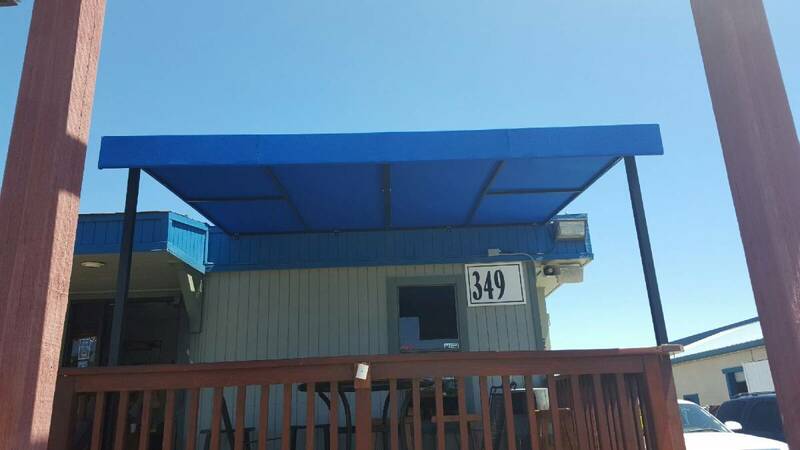 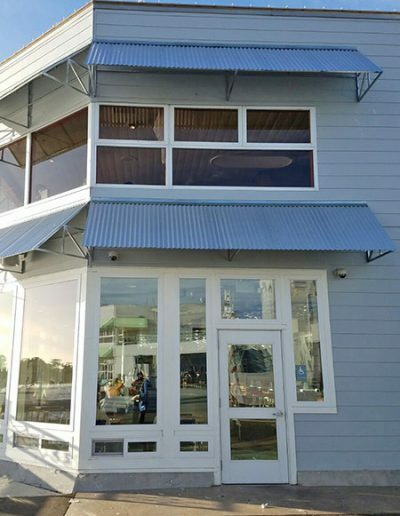 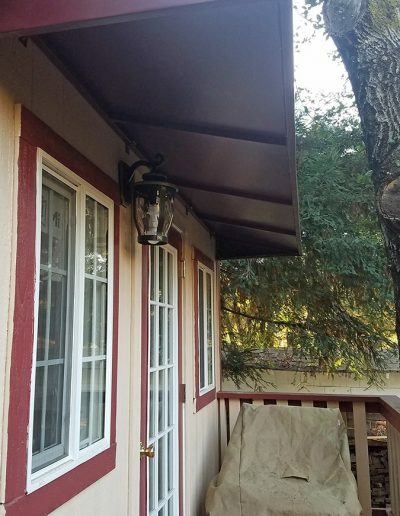 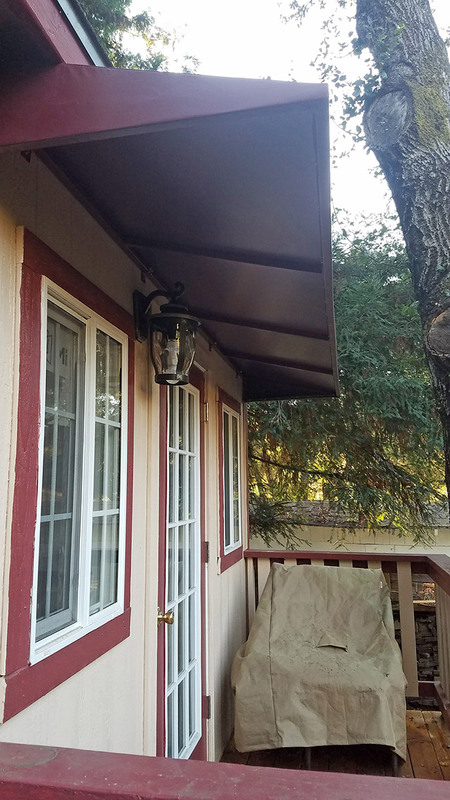 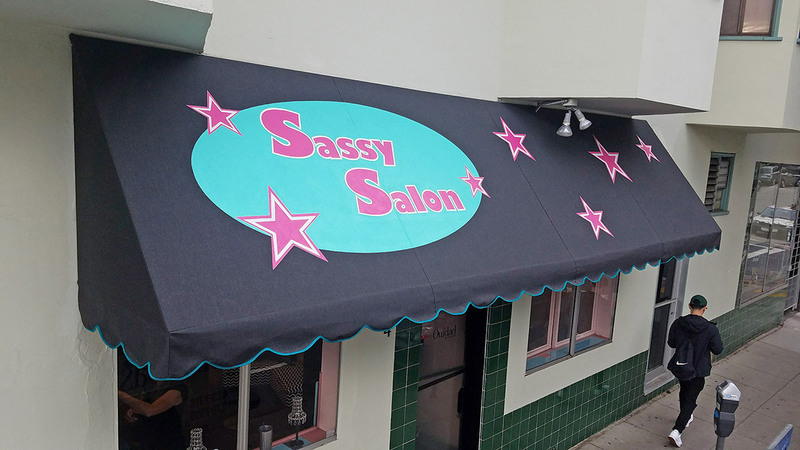 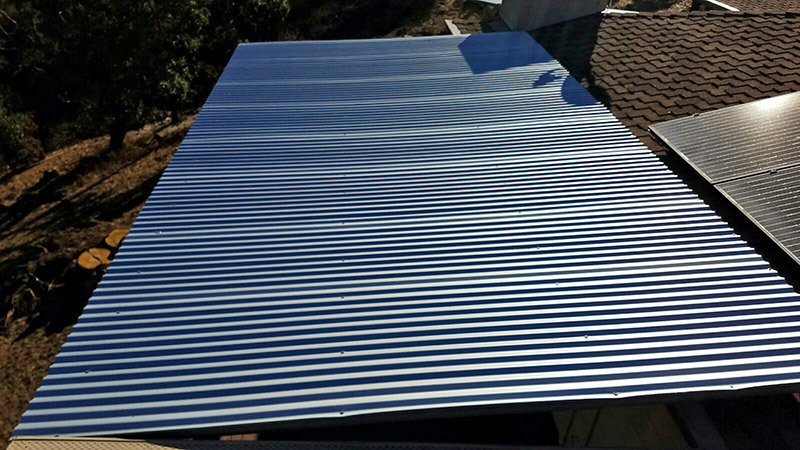 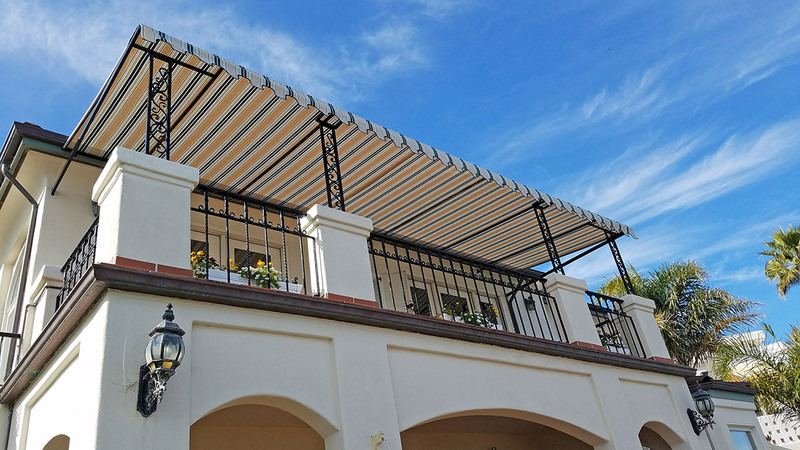 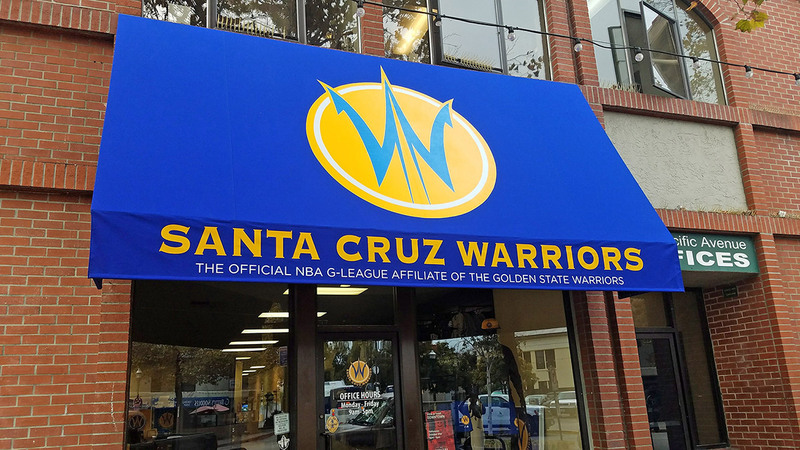 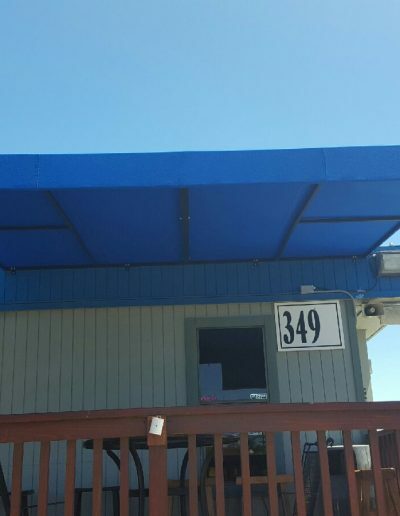 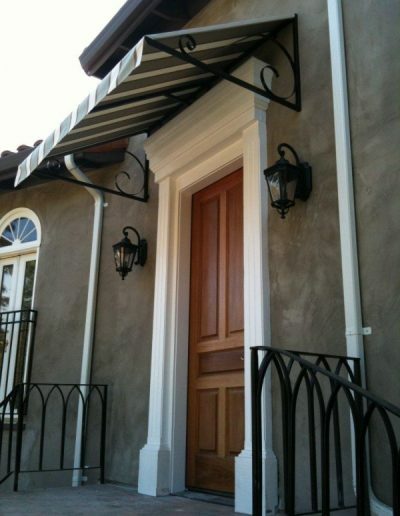 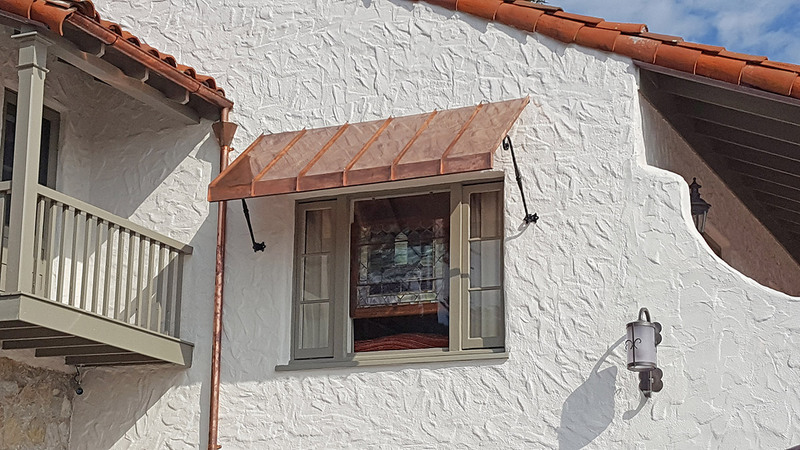 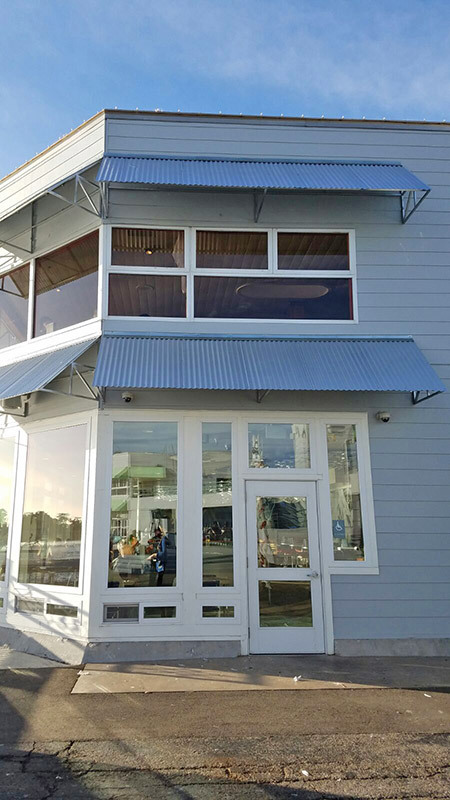 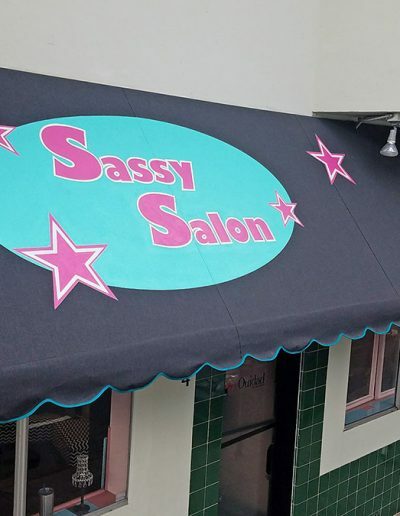 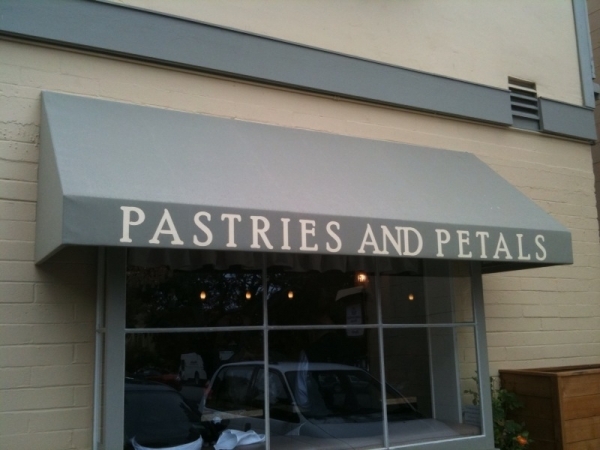 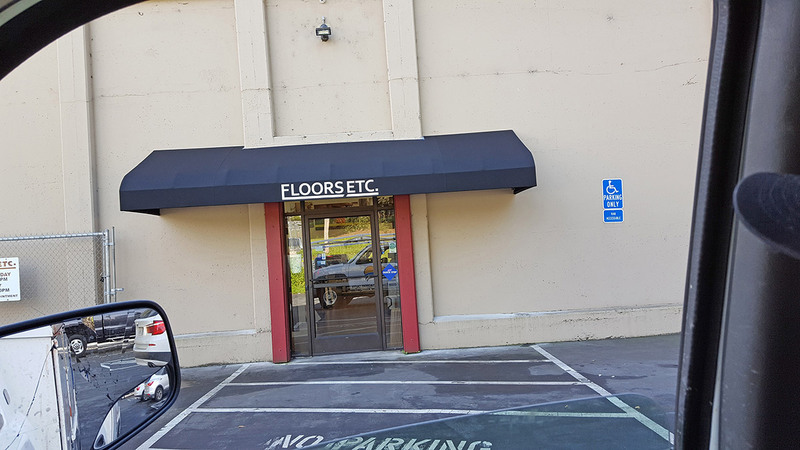 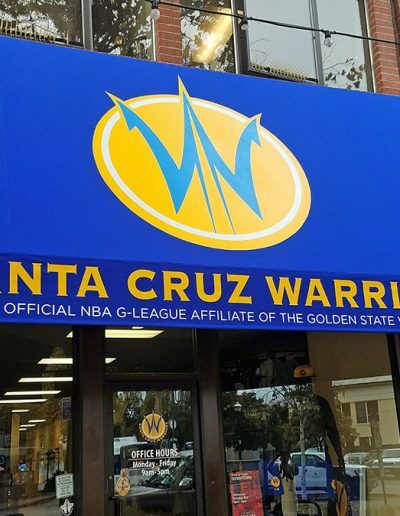 Our fixed awnings are made of galvanized tube steel over which a rigid covering, typically fabric, is attached. 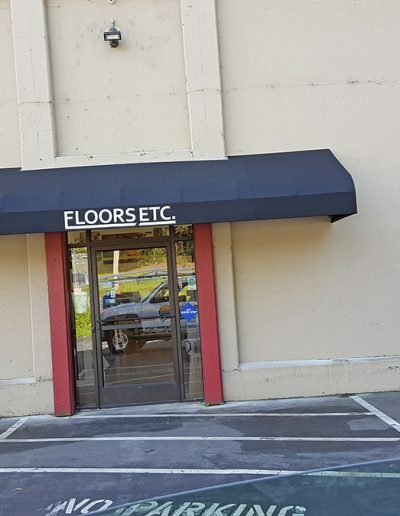 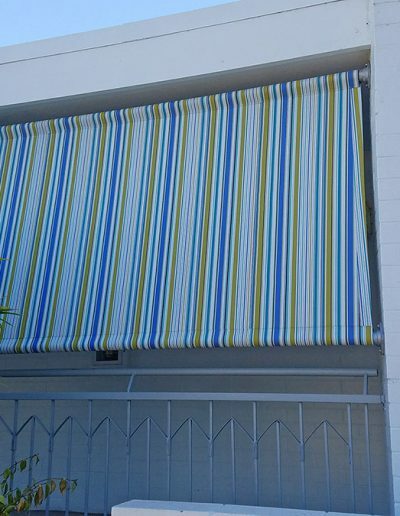 We use only the finest awning fabrics. 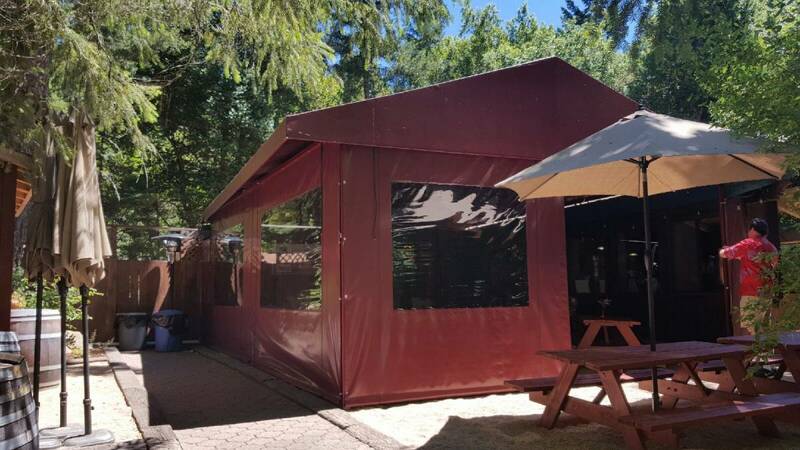 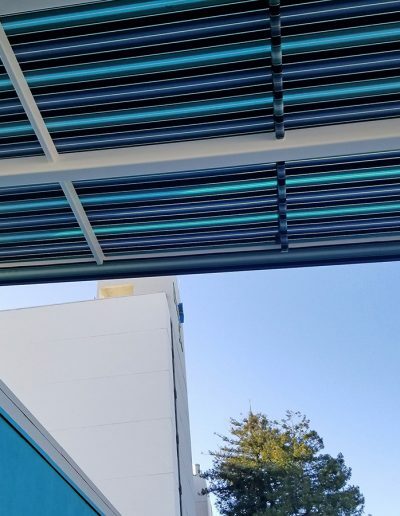 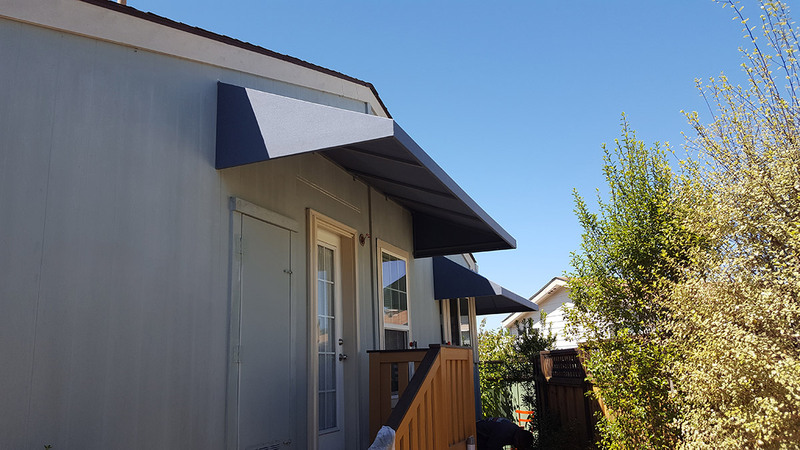 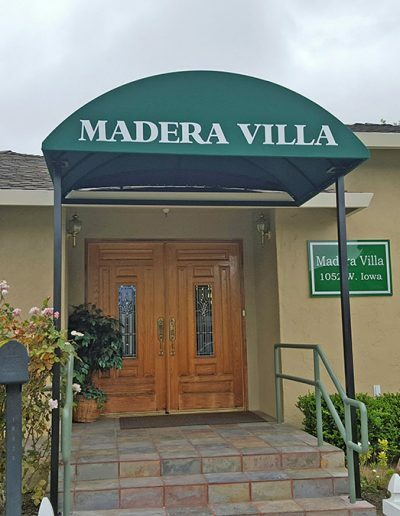 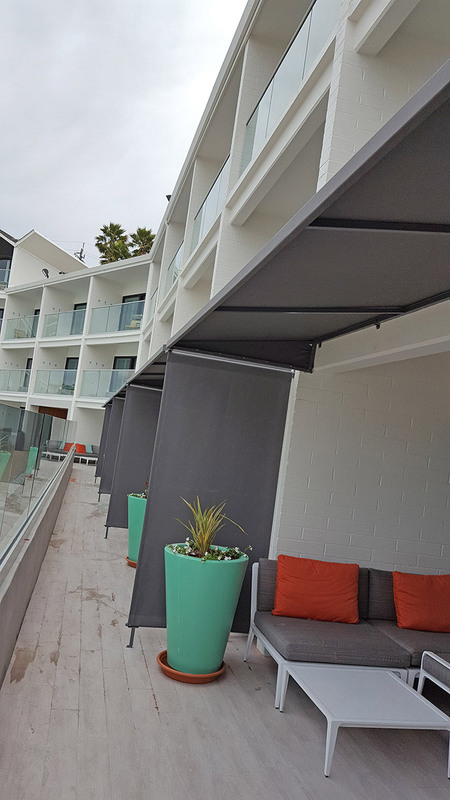 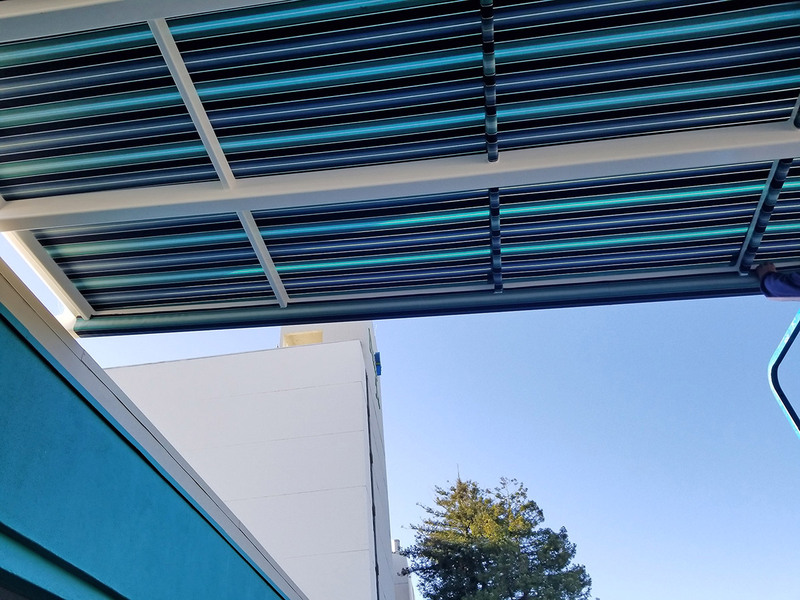 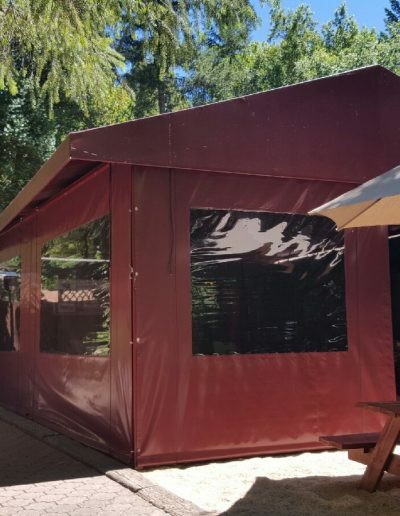 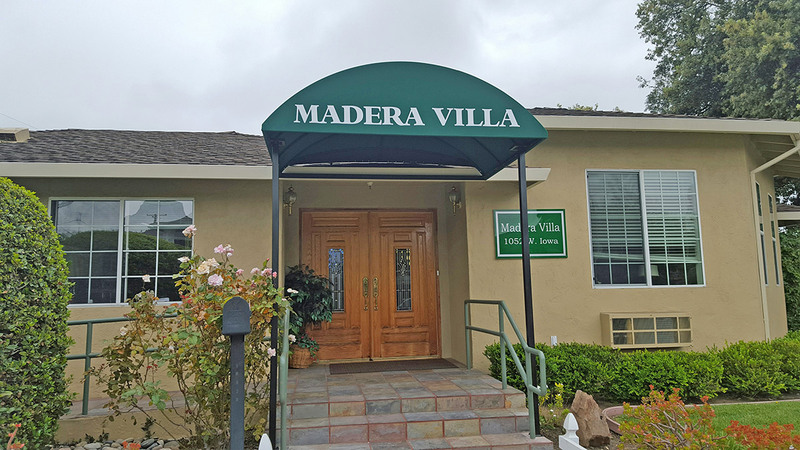 A canopy is an architectural projection that provides weather protection, identity or decoration and can be free-standing or attached to your house or building and supported at the outer end by not less than one vertical stanchion or post. 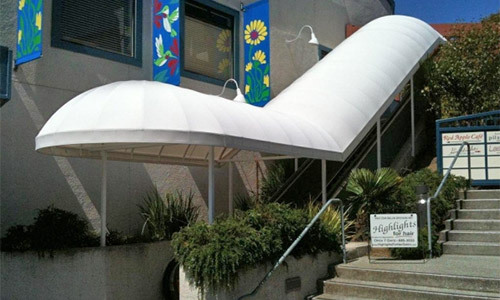 Our canopies are made of galvanized tube steel over which a rigid covering, typically fabric, is attached. 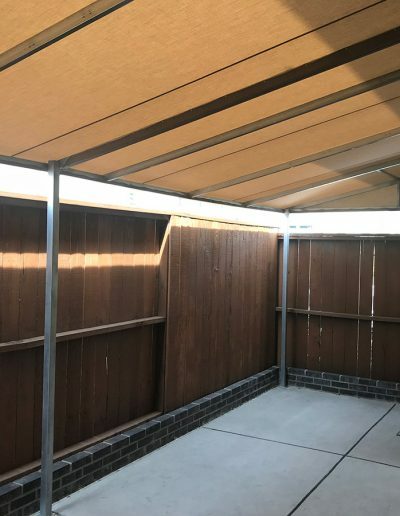 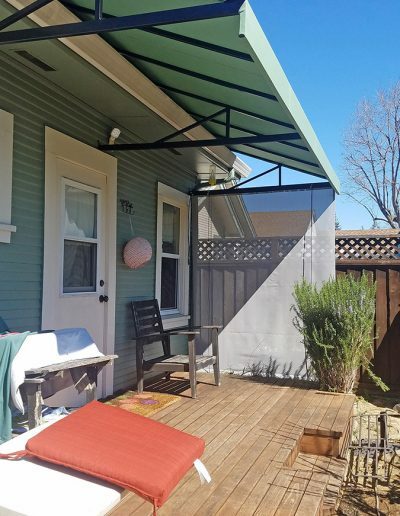 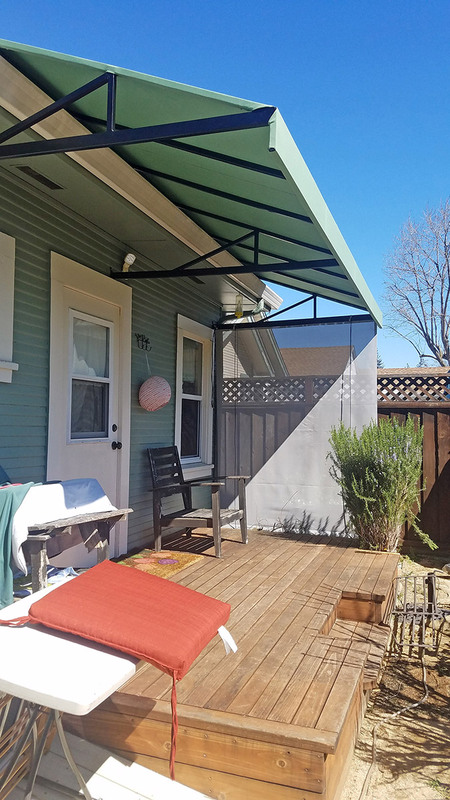 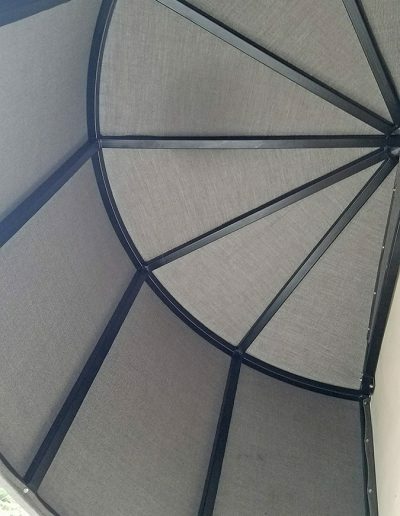 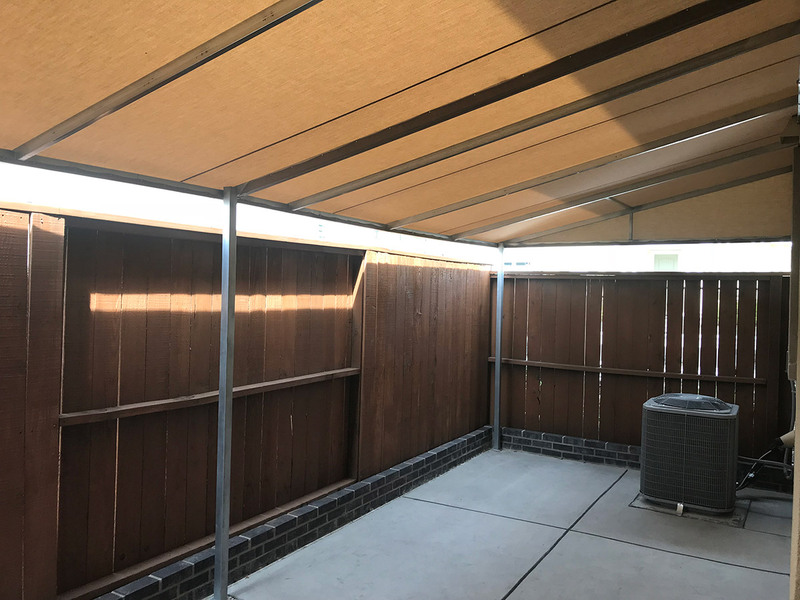 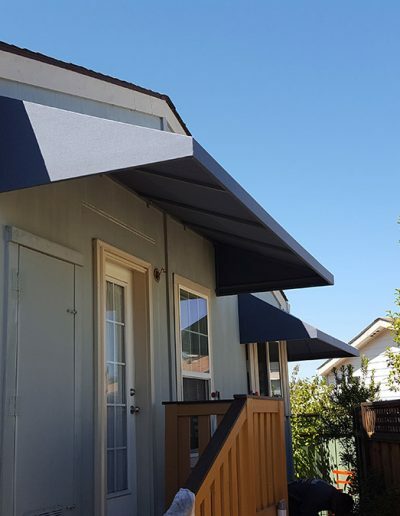 Suncoast Awning has many shade solutions for your deck or patio, from large canopies, patio awnings and patio shade products. 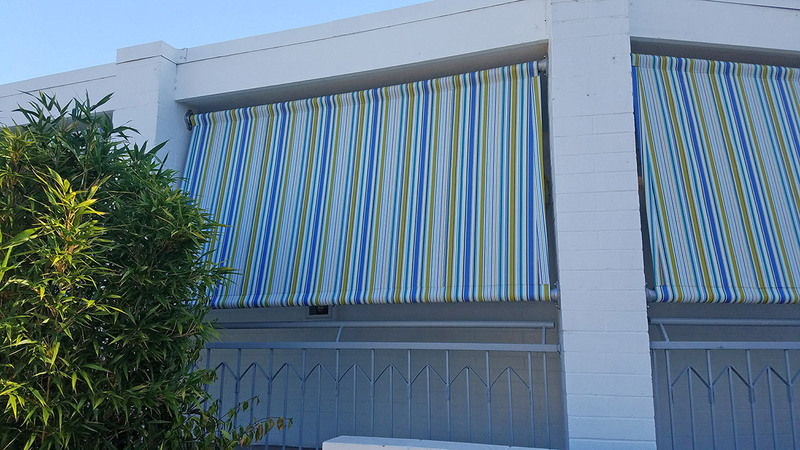 Keep your deck cooler and screen out harmful ultraviolet rays. 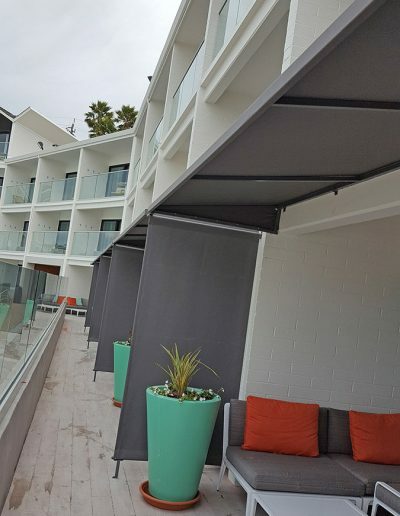 The perfect shade solution can add beauty and shade to any venue. 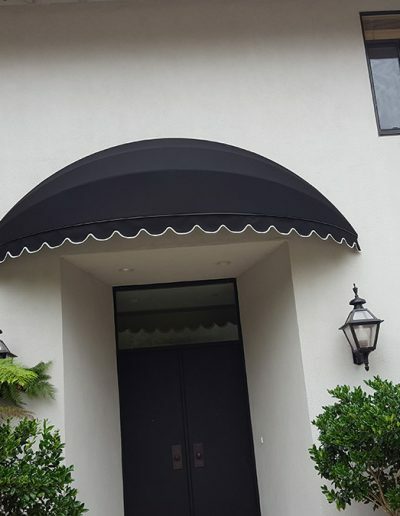 We offer only the top brand fabrics like Sunbrella®, Herculite®, Dickson®, and Serge Ferrari. 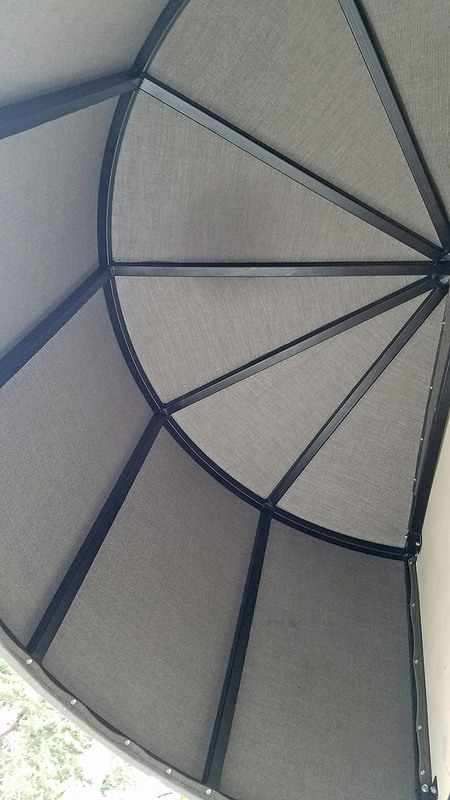 All come with features like mold resistance, water repellence, and UV protection. Try Weblon® Coastline for a lasting lifespan in coastal climates, or Patio 500® for a matte finish. 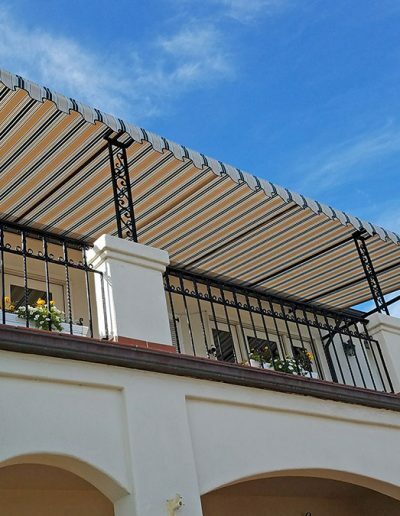 They are great as a replacement fabric for your awning recovers or for new patio cover installations.